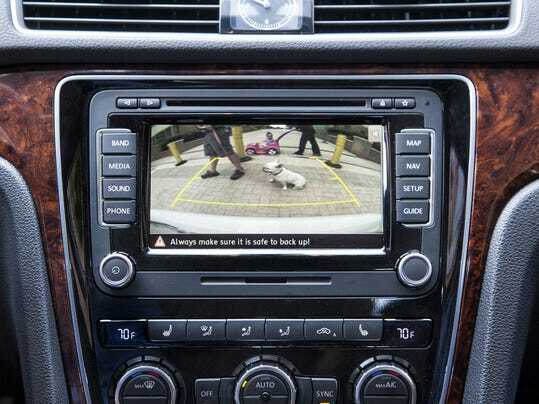 The regulation requires rearview cameras and video displays on new models, a move aimed at preventing accidents in which pedestrians - often children - are run over because a driver can't see them as they back their vehicles. "The regulation is a monumental advancement of safety for children, pedestrians, bicyclists and other vulnerable road users," Cathy Chase, president of Advocates for Highway and Auto Safety, said in a statement. Backover crashes kill more than 200 people annually and injure more than 12,000.